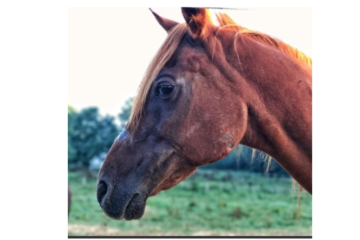 It’s not easy being a professional horse trainer and sometimes it’s hard to navigate through the world of becoming one. Here are 5 tips for aspiring horse trainers. I hope they put a smile on your face! 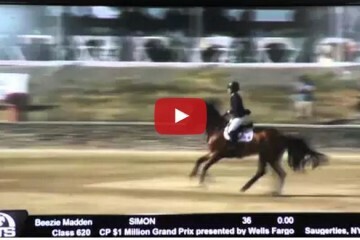 Watch Beezie Madden And Simon’s Sweeping Victory At Hits Saugerties Summer Finale! 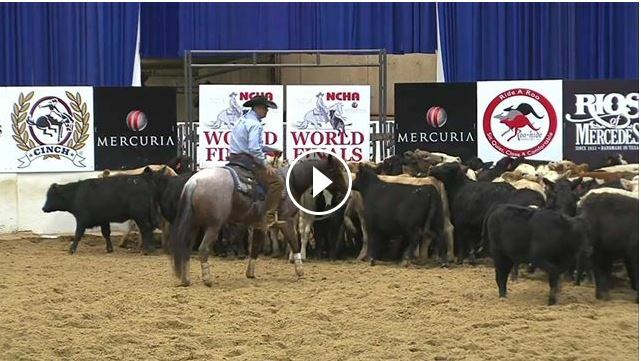 Watch – NCHA World Finals Show Winning Run – Marking An Incredible 233!! 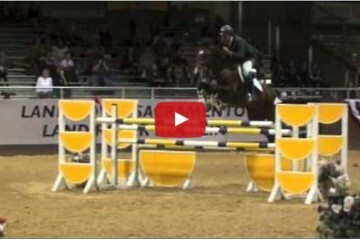 Watch The Grand Prix BUCKING Machine….Ok He’s A Jumping Machine Too! No video! Happens all the time!